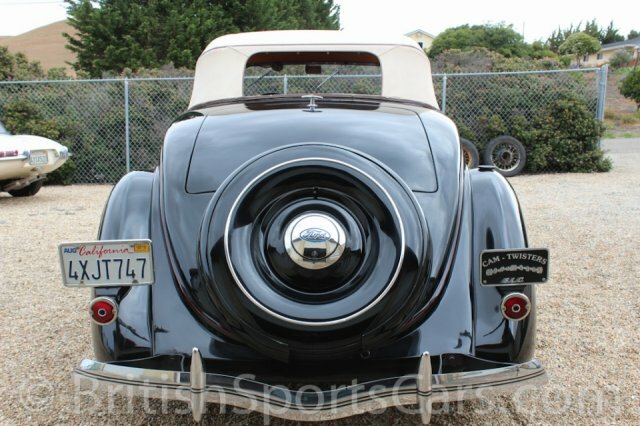 This 1936 Ford is an older restoration that still looks and drives fantastic. 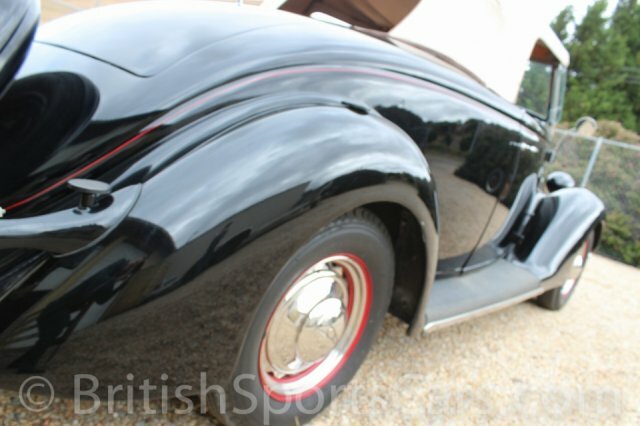 These cars have great lines, and are rare to find in stock condition due to many of them having been converted into hot rods. This particular car ran in The Great Race from New York to Los Angeles in 1991. It's fitted with hydraulic brakes, and the engine has been updated to that of a 1937, with its much improved insert bearings. This Ford is a very reliable, great running and driving vehicle. The body condition is good with great panel fit. 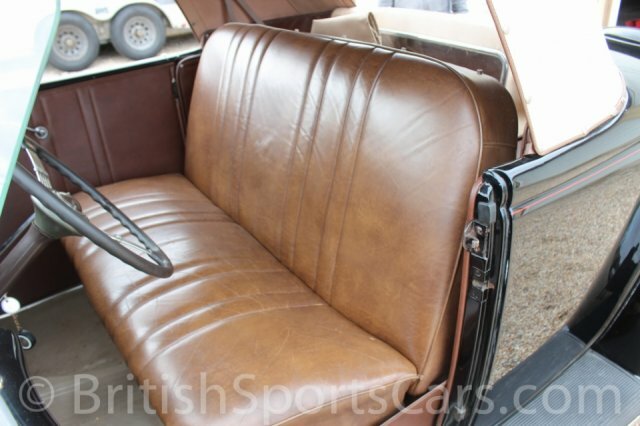 The paint and upholstery show a little age, but are still very nice. The car looks just as good in person as it does in the photos, and will not disappoint. Please feel free to contact us with any questions you have.